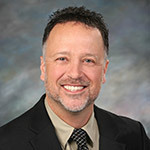 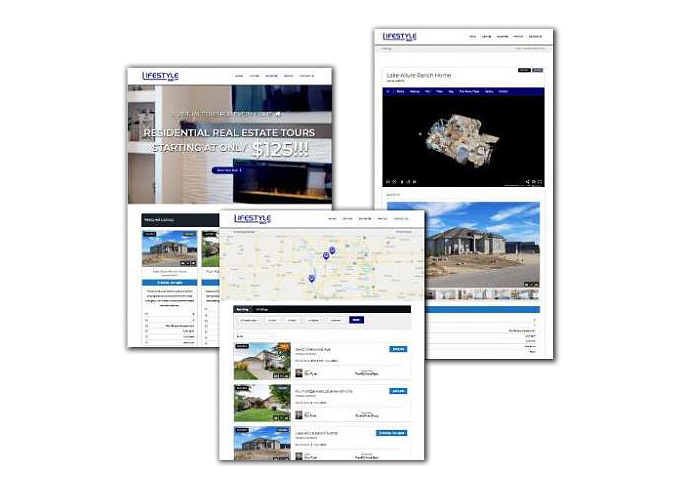 As the 402 Home Team is your one-stop-shop for all of your real estate needs, Lifestyle 360 is the premier one-stop-shop for real estate listings presentation! 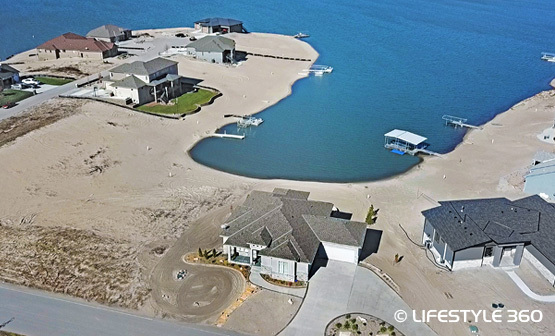 We are proud to have Lifestyle 360 provide Matterport Pro 2 virtual tours, HD listing videos, MLS photography, drone services, and more for our listings because the quality of their work and their attention to detail are among the highest available and will make your home stand out among the crowd! 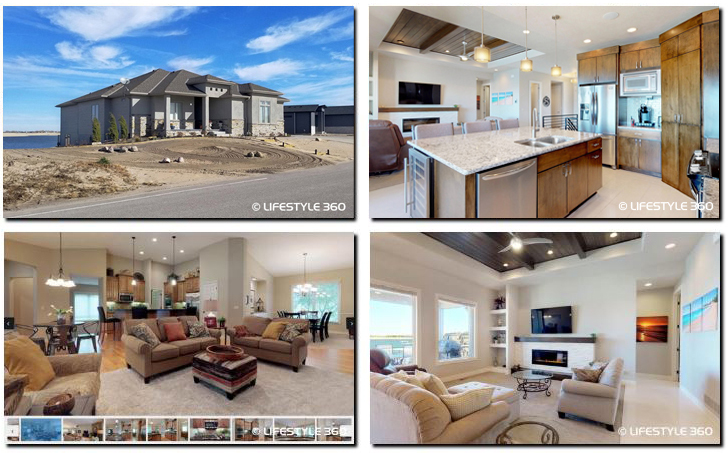 Check out our page on Lifestyle 360 at 402hometeam.lifestyle360vr.com to view some of our featured tours! 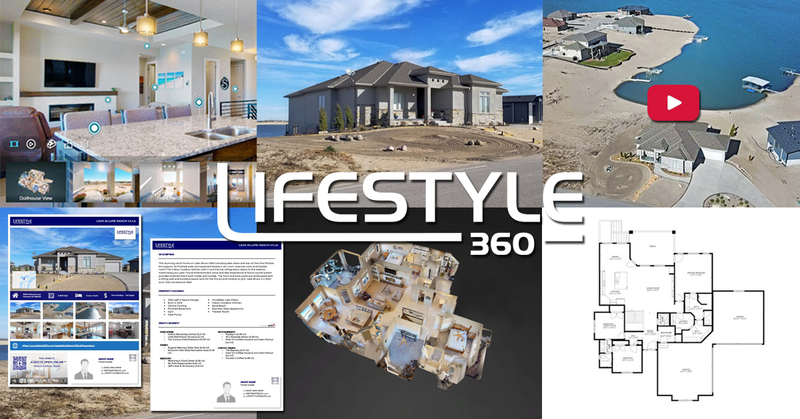 Lifestyle 360 offers the complete package for real estate listings presentation at affordable prices, including: HDR MLS Photography, Virtual Tours, Custom-Branded HD Videos, 180VR Videos, Floor Plans, Drone Photography & Video, Team/Agent/Listing Websites, Flyers, and more! 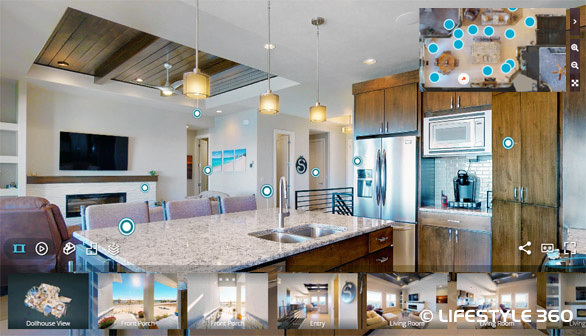 Lifestyle 360 Real Estate Tours is a one-stop-shop for Realtors, and we pride ourselves on our attention to quality, customer service, and providing cutting-edge, high-tech experiences and services to our clients and their prospective buyers. 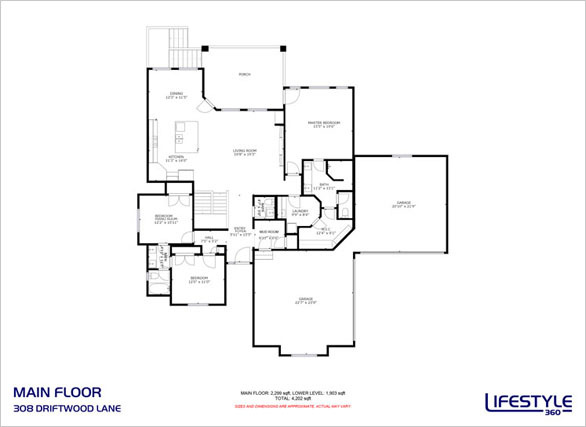 Take a look through our FEATURED TOURS and SCHEDULE A TOUR with us today!